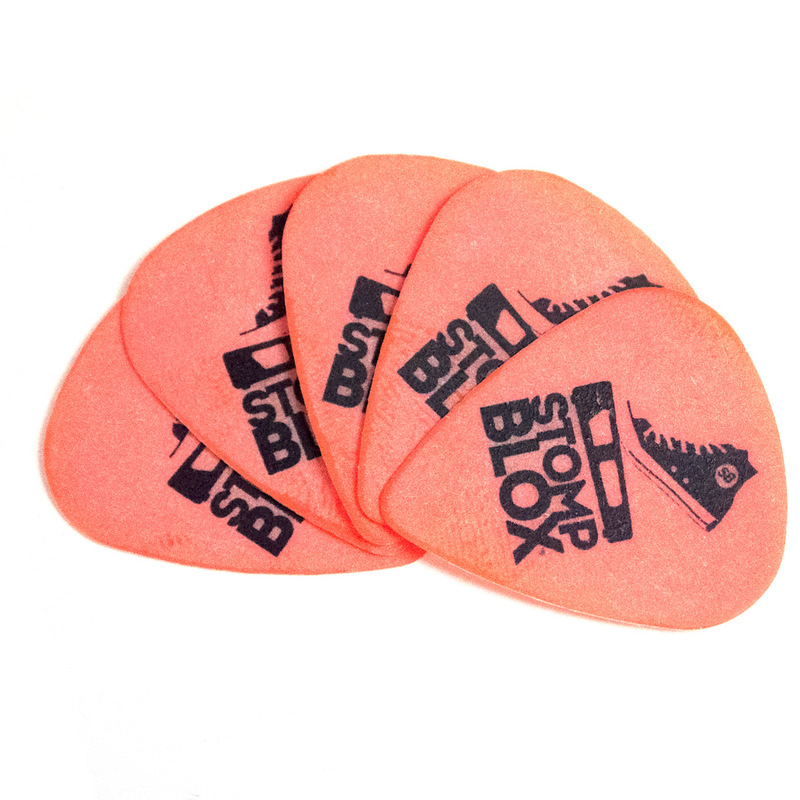 These Delrin picks have great tone and durability. 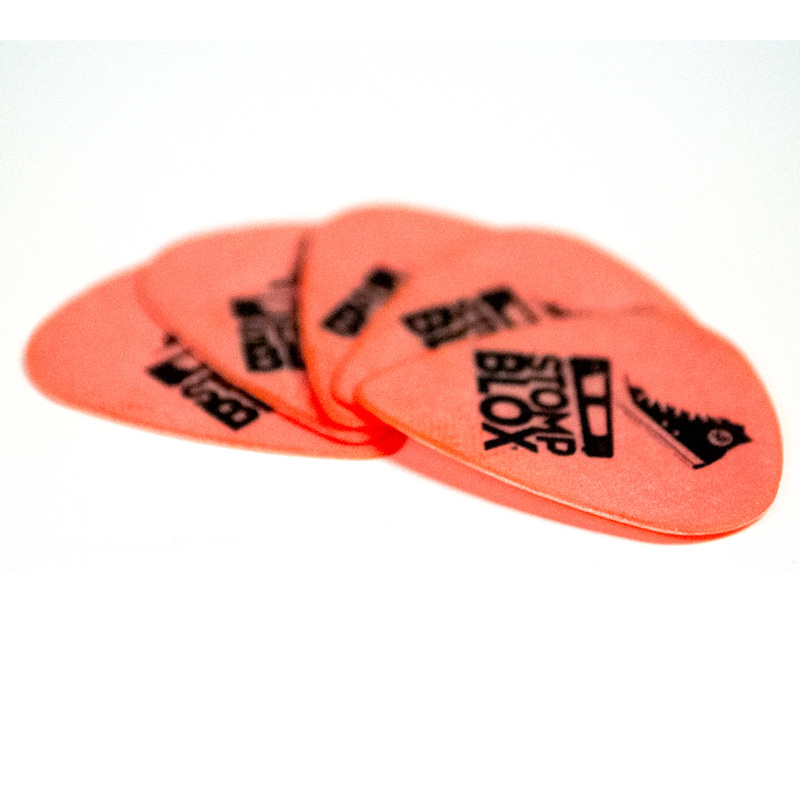 These are orange, which means they are .60mm. They are standard shaped. They are picks. Not much else to say. © and ® 2014-2015 Renovo Amp Works.